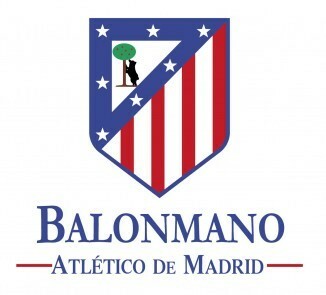 BM Atletico Madrid in official communication to the media this morning announced that the club will be ceasing all sportive activity, and that the economic crisis that hit Spain and Spanish handball have caused this decision. The support from the city of Madrid have not been sufficient, and the club had to take this decision. The club announced that they will no longer play in ASOBAL and the Champions League, and the club will proceed legally to declare ceasing existence. Hartza0, I can’t be more agree with you. what the spain handball have to do is be fed of his young talent so that grow in next years and like this, reform his handball system. Like this and just like this, the spanish handball league will became the best league in the world, as she got it around 10 years ago. The last thing is that Mr. Cardenal (President Upper Sports Council) has said that the administration can not let die a club of Madrid and they help as possible for the ATM can continue ………… I think that It is a shame and a contradiction that the state wants to save a club that owes money to the state, but Spain is different and instead of helping the good manager helps the thief……We are away of Europe.